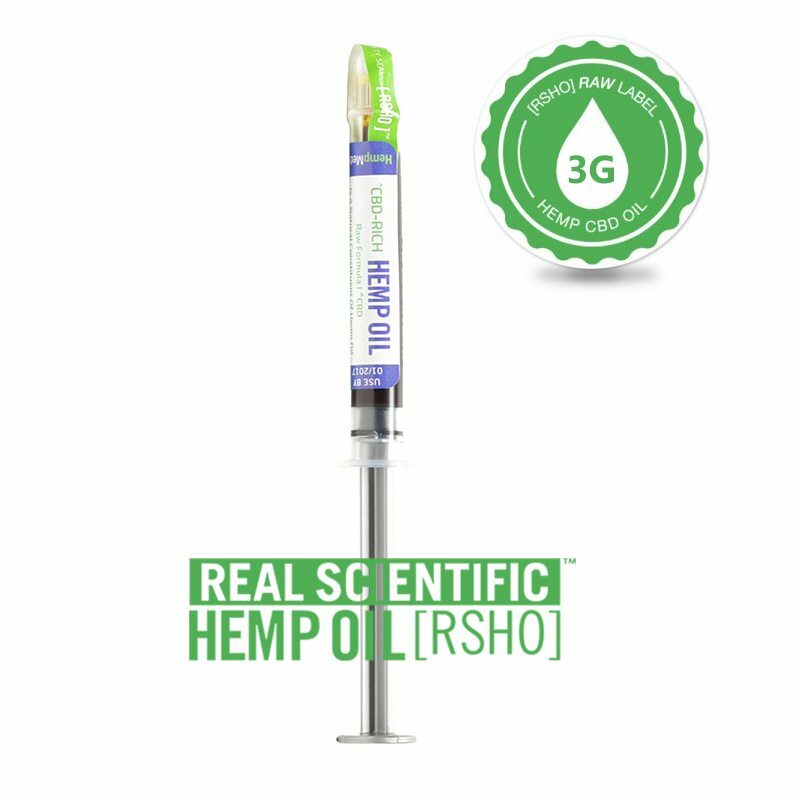 RSHO™ Special Blend CBD hemp oil is our highest oil at 38%. 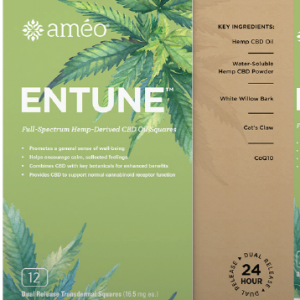 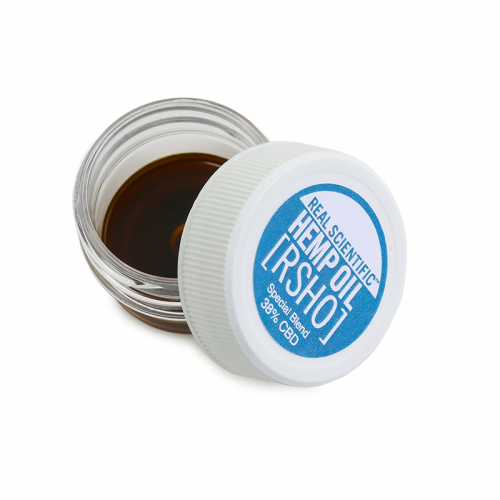 Slightly lighter in color and viscosity than our Blue Label formula but not filtered like our Gold Label, this oil is the perfect blend for those seeking high levels of CBD. 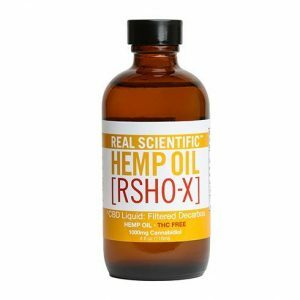 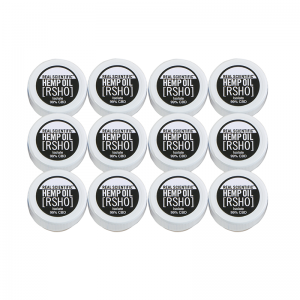 Our RSHO™ Special Blend packs 190mg of CBD into every half-gram serving, making it far and above the highest potency product we have in our store at 380mg of CBD per 1 gram container. 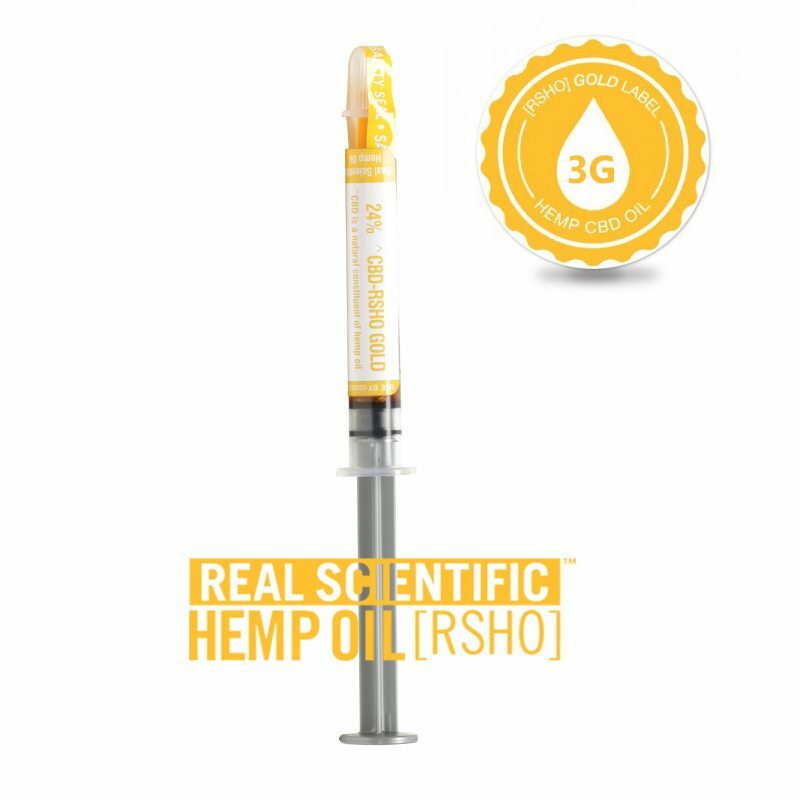 Our 1 gram is small enough to bring with you wherever you go and priced as it is, it makes trying our high potency oil fit all budgets.